Home to the stars, Beverly Hills is known worldwide for its grand mansions and chic shops along Rodeo Drive. 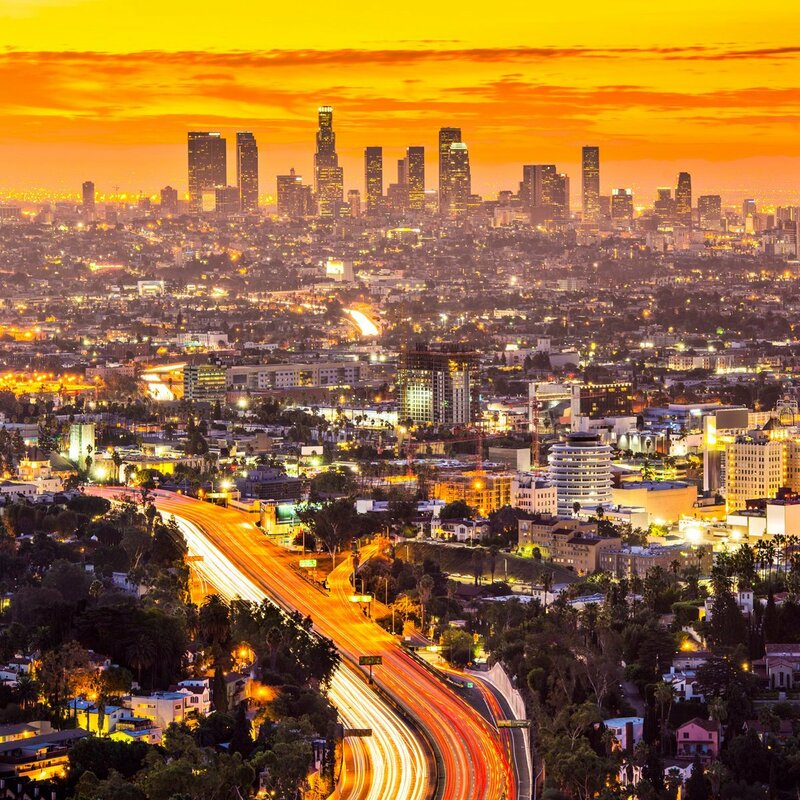 The city of Beverly Hills, however, has much more to offer, with a wealth of famous art galleries, museums, fine restaurants, and an exciting nightlife. 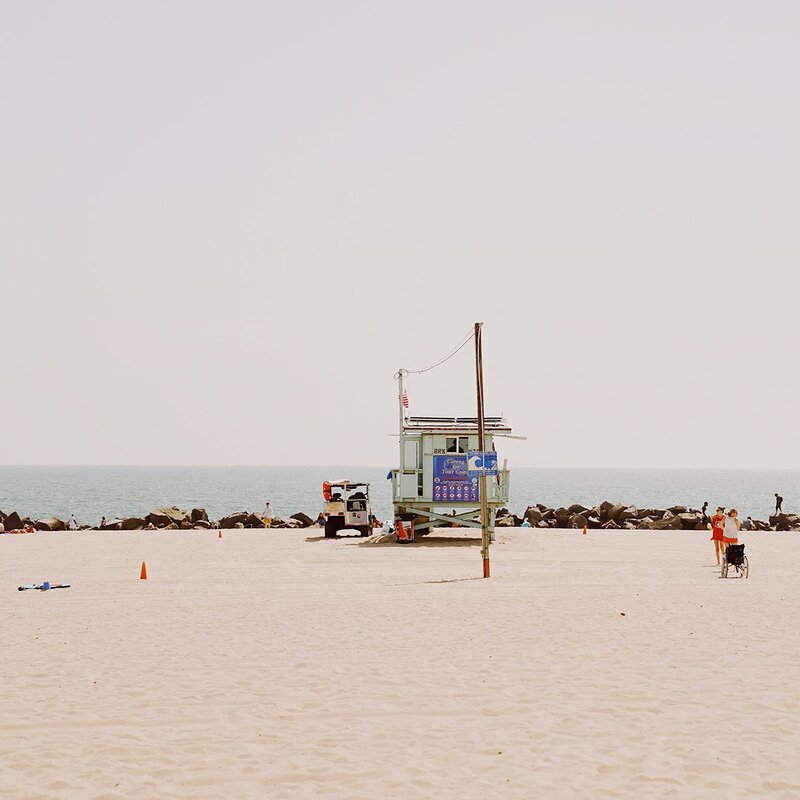 Get a VIP insight to LA’s hottest events all year round with our seasonal guides. From film festivals and art exhibitions to parties at Disneyland, we’ve put together the best events in LA and Beverly Hills to help you make the most of your stay. LA is so much more than just movie sets and the Walk of Fame. Content creator Esther Lee goes beyond the palms to reveal a richly diverse city, alive with wonderful galleries, museums and cafés. While there’s a strong temptation to spend your days lounging poolside, there’s so much to see and do right on the doorstep of the Pink Palace. 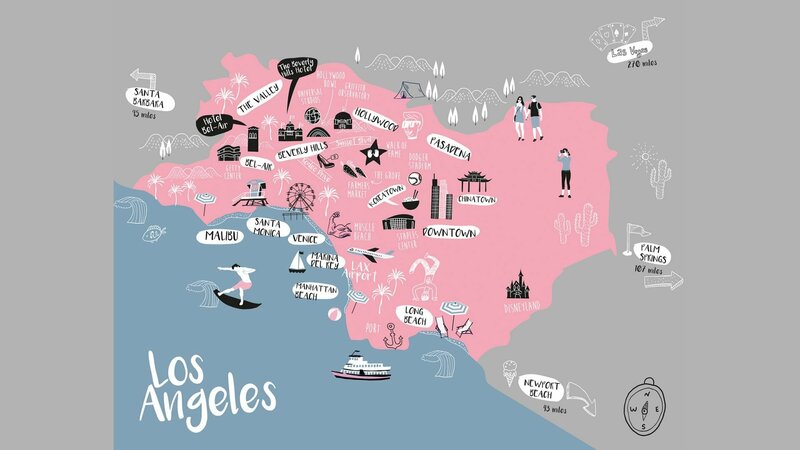 Let us help you plan the perfect break with day-by-day itineraries to show you the best of Beverly Hills. 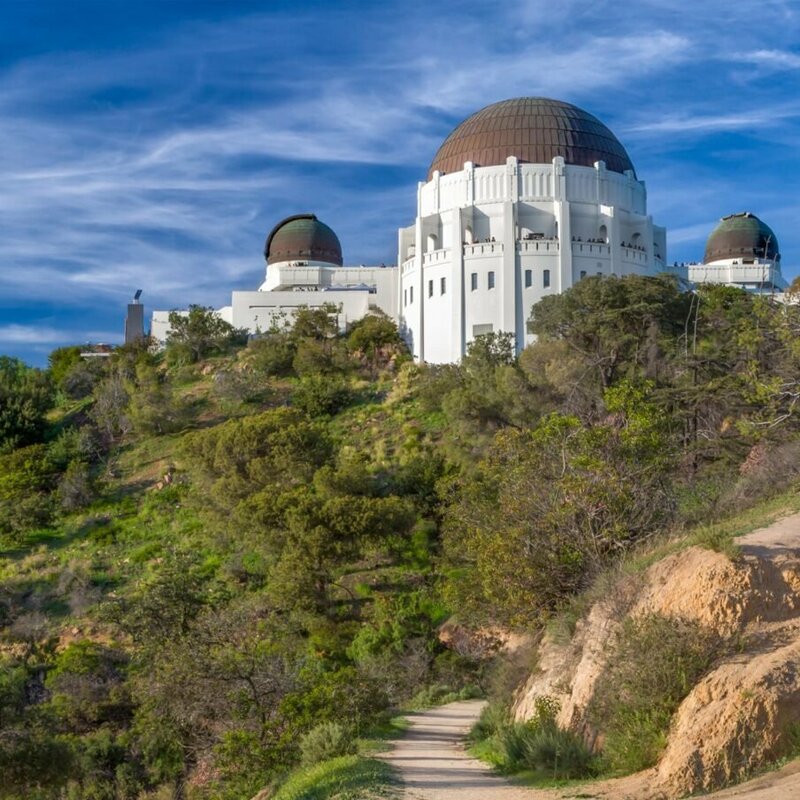 A variety of routes to take you past beautiful views, homes of the rich and famous, and local landmarks including the famous Beverly Hills sign.